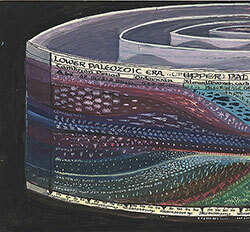 50,000,000, 100,000,000, 60, 40, 30, 20, 10, 1." 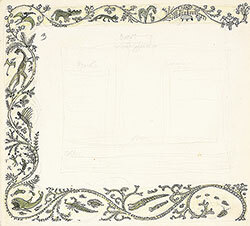 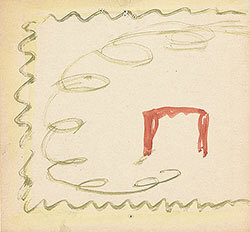 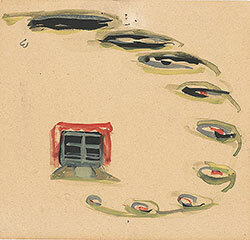 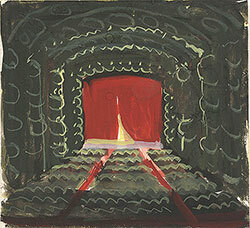 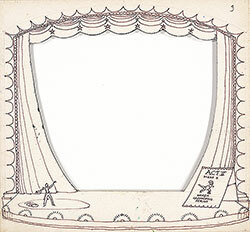 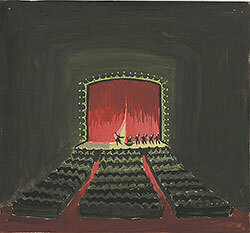 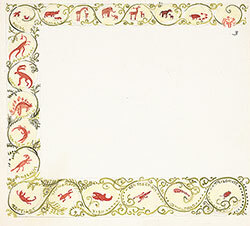 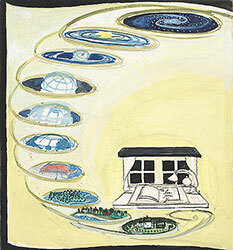 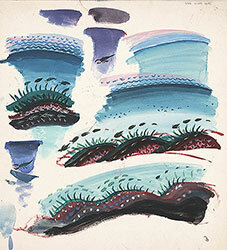 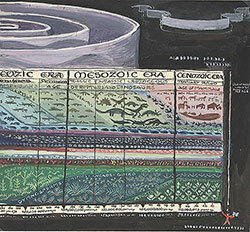 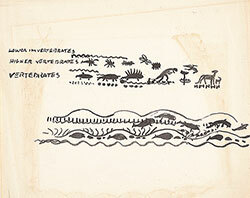 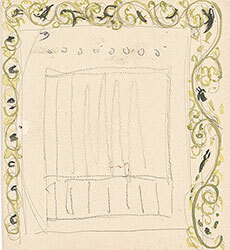 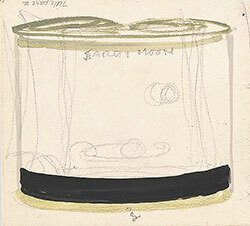 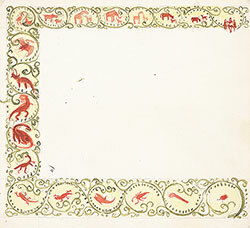 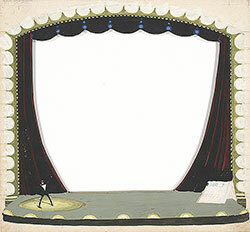 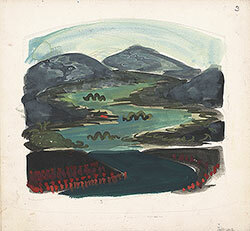 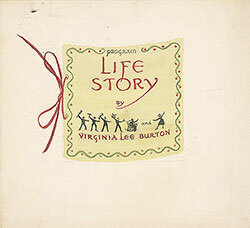 Provenance: Gift of Virginia Lee Burton, 1968. 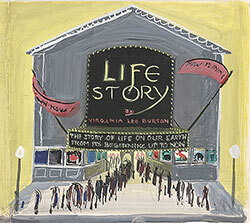 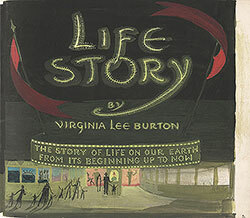 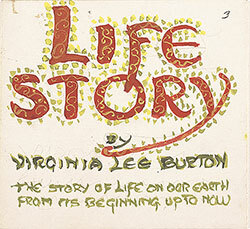 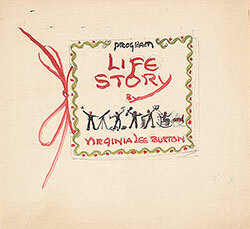 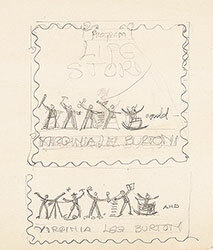 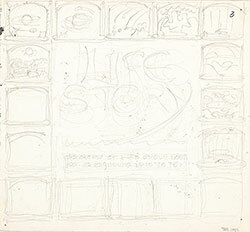 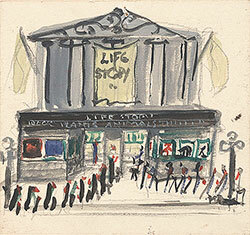 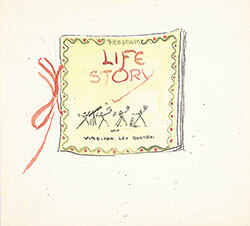 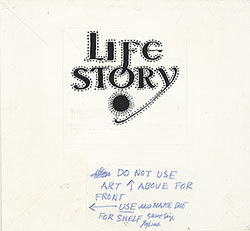 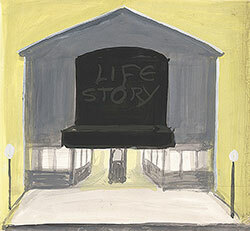 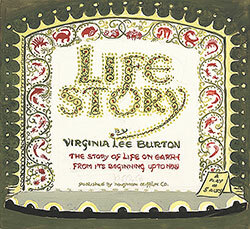 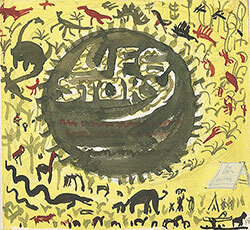 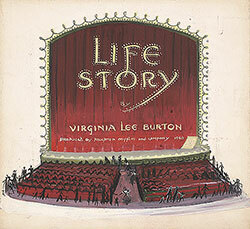 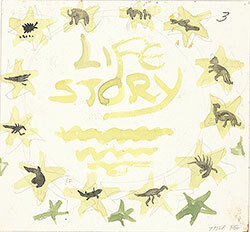 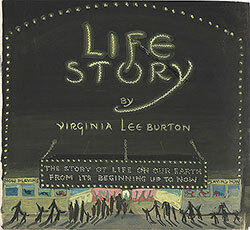 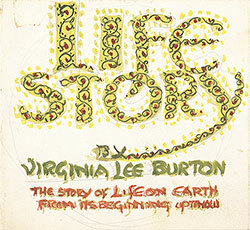 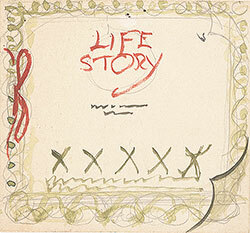 Virginia Lee Burton, Life Story (New York: Houghton Mifflin, 1962).